The first step is obtaining an earlier version of iTunes that supports syncing with an iDevice, right? Is there a reliable link for that? 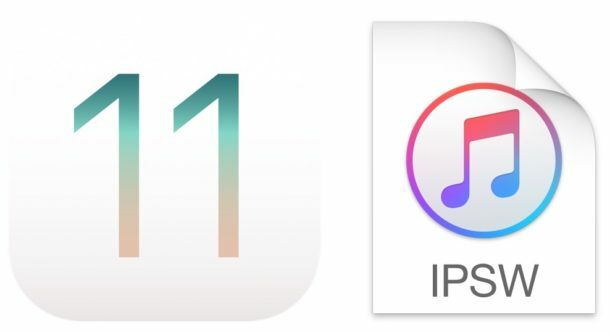 iTunes 12.7 still syncs with your iDevice, it just doesn’t sync Apps anymore. I have tise newest iTunes version and the iOS 11 update was download to iTunes 12.7, which I intend to install in the usual manor via iTunes. I’m just waiting to make sure there aren’t any major issues with updating my older iPhone 5s, keeping an eye out for info from trusted sources such as OS X daily and CNET. I will state that I’m no expert but I’ve been in the Apple environment for 20 years or more and I try to read every article on OS X and iOS to increase my own knowledge base. As this article states, updating in the manor described in this article should only be used by advanced users or if you wish to save time updating multiple devices at the same time. For the rest of us, the conventional means of updating over wifi (OTA, e.g. 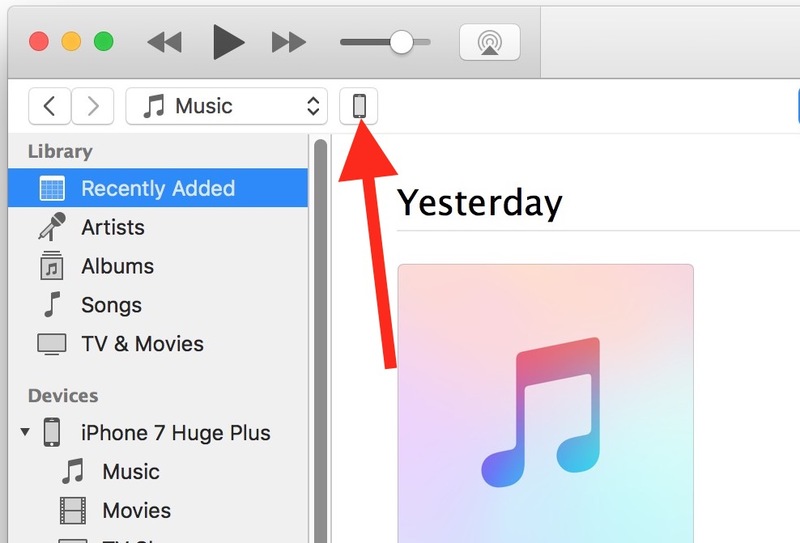 over the air) or via iTunes with a cable should suffice – info provided by the very first link in the very first sentence in this article. I hope my tow cents is worth something. Good Luck! Any current version will do that. What happens if I do not install IOS 11? I do not like facial recognition security. I know there is a work around but why should I have to use a work around every time I startup my “I” device? Face Recognition is only for the new iPhone X. It is not available on any previous devices. Holy that’s a new level of stupid. Why does the screenshots show iOS 11.0.1 even if it is not out yet as of writing this. this link http://appldnld.apple.com/ios11.0.1/091-34214-20170925-2FD91DC0-9ED2-11E7-ADFA-79AAC568F843/iPhone_5.5_11.0.1_15A402_Restore.ipsw is safe? Any link that comes from Apple’s server is safe. I can’t install ios 11.0.3 manually using itunes12, my itunes doesn’t phone summary so i can click on update. what do I do? Still on ios 8 due to full storage and forgetting to backup+update to ios 9.3.5. Heard that my only option is to Stay on ios 8 or go to ios 11 directly?!?!?!?! wtf….can this be true? Yes that is correct. 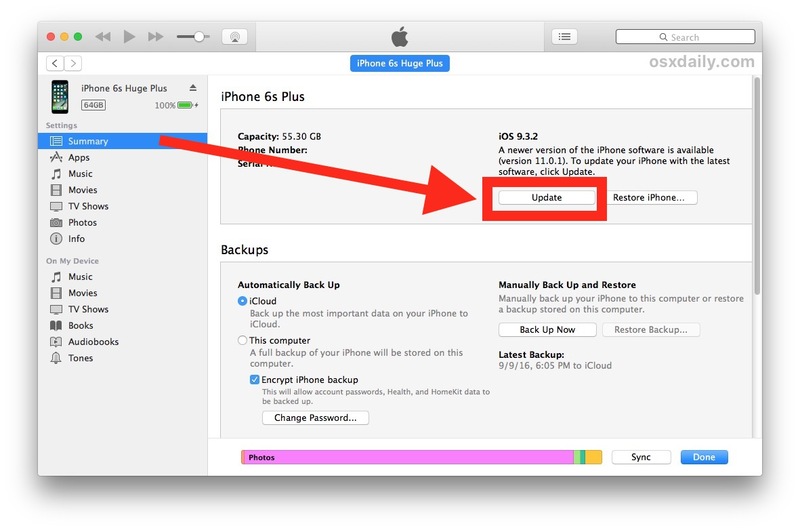 You can either stay on your current version of iOS, or update to the newest version of iOS. Those are the only two options with iOS updates. Have you heard the phrase “if it ain’t broke, don’t fix it” before? That applies to software updates in my humble opinion. This is out of date and doesn’t work anymore. ios 11.1.2, which is the problem to begin with. Friggin eats battery and ya can’t get back to 11.1.1. Typical Apple. Foul it up and block the customer from fixing it. Android looks better every day. a simple “Shift” in addition to clicking update saved my life. 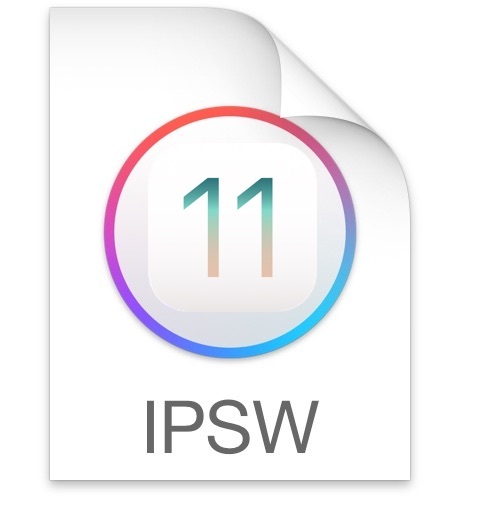 was having alot of trouble thinking iTunes will detect the IPSW on the iTunes folder automatically. Thanks for this. Clicking “shift + update” is very usefull. It is not mentioned that this works only if the Older IPSW Firmware is still signed by Apple. – Right ? So how the older firmwares can be used to upgrade or downgrade a device ? You can install any version of iOS 11 that is being signed by Apple, onto an iOS 11 compatible device, yes.